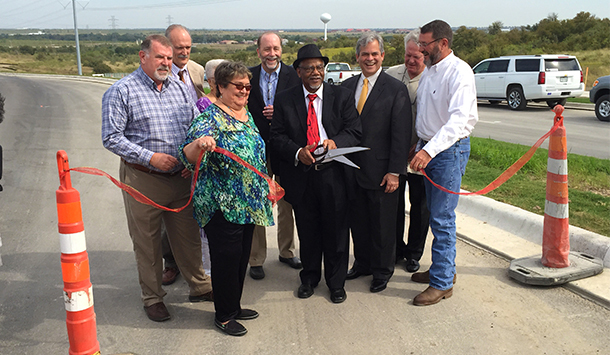 Earlier this month, members of the Travis County community including Austin Mayor Steve Adler, Council Member Ora Houston, and Travis County Commissioner Ron Davis gathered to celebrate the grand opening of the Parmer Lane Sustainable Roadway project. This new road extends Parmer Lane by 1.5 miles, connecting US Highway 290 to State Highway 130 in eastern Travis County. Designed by RVi, the Parmer Lane Sustainable Roadway embraces Low Impact Development by capturing stormwater runoff in a series of bioswales alongside the road. This method of stormwater management improves upon the popular model of creating detention ponds to capture and filter water by distributing the water over a larger area and allowing it to re-enter the soil much closer to its source. 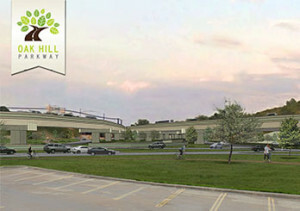 The Parmer Lane Sustainable Roadway was made possible through a public-private partnership between the City of Austin, Travis County, and Titan Capital Investments with local developer Dwyer Realty. 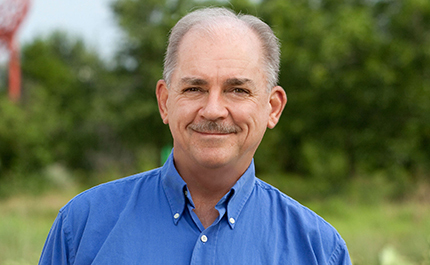 In addition to providing a much-needed connection between Highways 290 and 130, the roadway will also open the door for development of the adjacent Wildhorse Ranch master planned community. 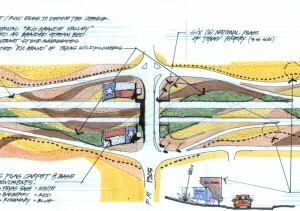 RVi is also providing master planning and landscape architecture services for Wildhorse Ranch.